Brexit delay could boost spring market activity as short-term uncertainty recedes. GBP/USD gained from 1.3071 to 1.3101 as of 10:42 GMT today. 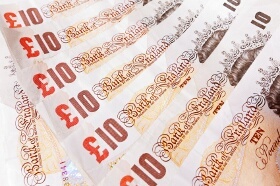 GBP/JPY edged up from 146.32 to 146.68.